Successfully saved Beet Hummus to your Calendar. You can also save the ingredients to your Grocery List. 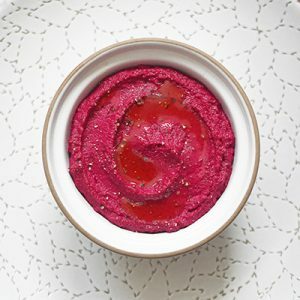 I dare you to resist the delicious charms of my Paleo, vegan, Whole30-friendly, bean-free beet hummus. Even your kids will be tempted to eat their veggies!